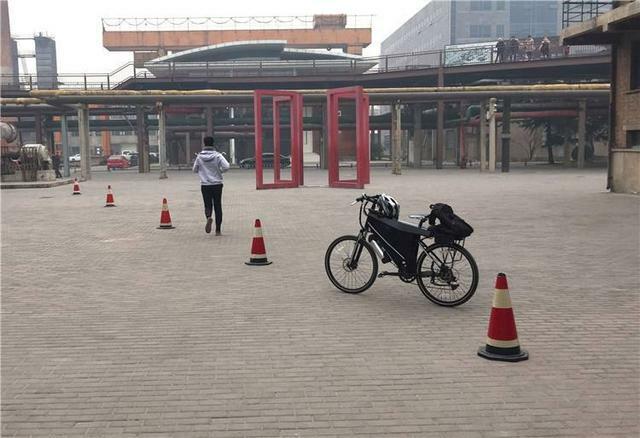 It all started from 2016 when Google put out an April fool’s prank video showing an automatic bicycle roaming the street of Amsterdam. The video was done with some clever camera tricks and post-production. 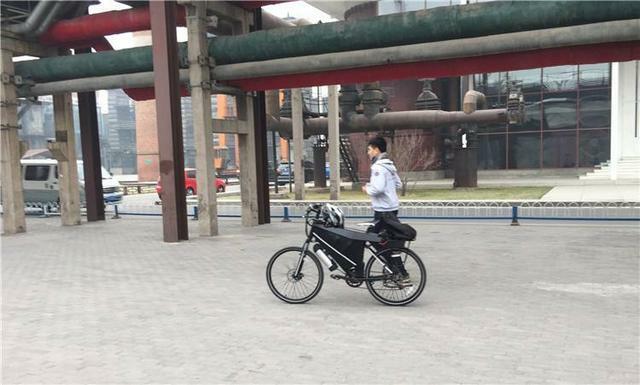 A group of engineering students from Tsinghua University developed an automatic bike that resembles that concept. Although it is nowhere near how Google describes it, it still took some engineering skills to get it to work. It is not the first time we’ve seen an unmanned two-wheel vehicle, earlier this year, BMW also releases a video showcasing its automatic motorcycle going around the track. However, it is still far from a markable product. There isn’t a need from the market for complex auto-balanced bicycle or motorcycle that can’t carry a passenger.